Stay tuned – more podcasts on their way! Framing the Problem: Talks by Gary McDowell (FoR) and Christin Glorioso (AFS). Panel Discussion: Kate Stoll, Senior Policy Advisor, MIT Washington Office; Ben Corb, Director of Public Affairs, American Society for Biochemistry and Molecular Biology; Adam Fegan, Director, Early Career Scientist Segment, AAAS; and Marnie Gelbart, Director of Programs, pgEd. Keynote: Talk by Rush Holt, AAAS. View Gary McDowell’s slides here. View Christin Glorioso’s slides here. View Christine Oslowski’s slides here. The purpose of the meeting is to give an opportunity to those with a passion for advocating for science to develop their advocacy skills, meet like-minded junior scientists and develop focused efforts together to effect positive change. The meeting has been formed in collaboration with Academics for the Future of Science (AFS), another nonprofit junior scientist-led organization based in Boston, and the MIT Graduate Student Council (GSC). 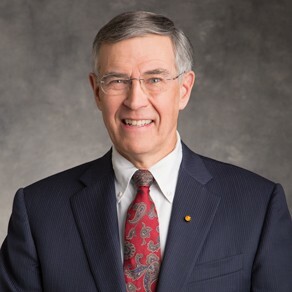 The symposium will begin on Friday evening with talks (including AAAS CEO Rush Holt, see below), a panel discussion, and a reception. The session will directly address effective advocacy strategies for affecting change in the research enterprise and the way it is funded. In particular, discussion of past successes and failures and current strategies for engagement will aim to illuminate effective paths for passionate advocates to follow. On Saturday, we will host an advocacy “boot camp” – short talks and interactive workshops for a focused group of registered participants who want to gain practical skills in advocacy. The program will progress through the many aspects of effectively advocating for change, from managing and inspiring a group of like-minded individuals to distilling a message for the appropriate audience and communicating that message in various ways. 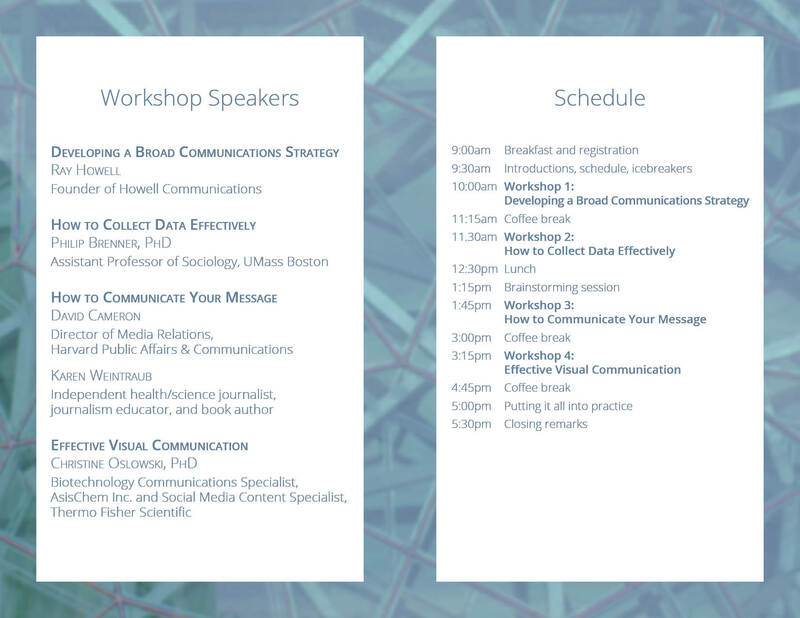 The goals of this symposium are two-fold: to explore the mechanisms currently being used to advocate for necessary systemic changes to the scientific research enterprise and the way it is funded; and to develop practical skills required for effective advocacy with a focused group of interested young scientists. Rush D. Holt is the Chief Executive Officer of the American Academy for the Advancement of Science. Holt has been assistant director of the Princeton Plasma Physics Laboratory; a faculty member of Swarthmore; an AAAS/American Physical Society Science and Technology Policy Fellow; and a representative for the state of New Jersey for 16 years in the U.S. House of Representatives, serving on both the Committee on Natural Resources and the Committee on Education and the Workforce. 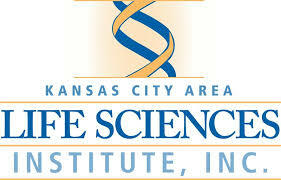 In addition to his role at AAAS, Holt is also on the Steering Committee of the Rescuing Biomedical Research project. 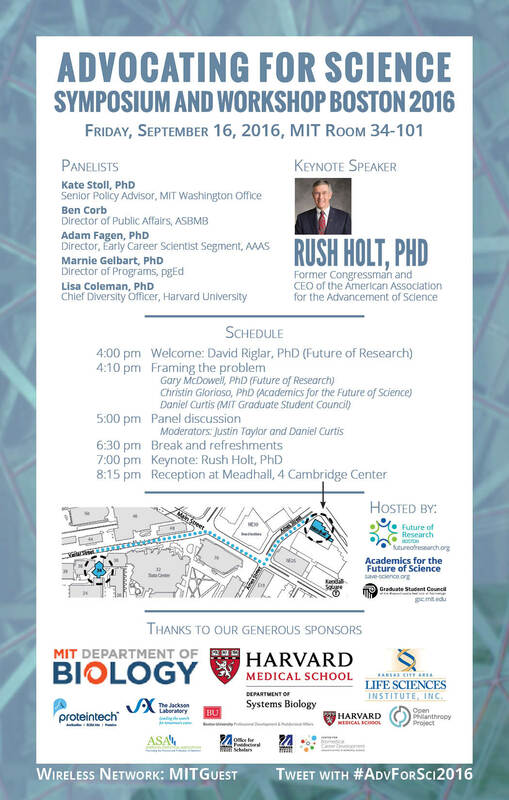 All events will be held on the main campus of MIT. 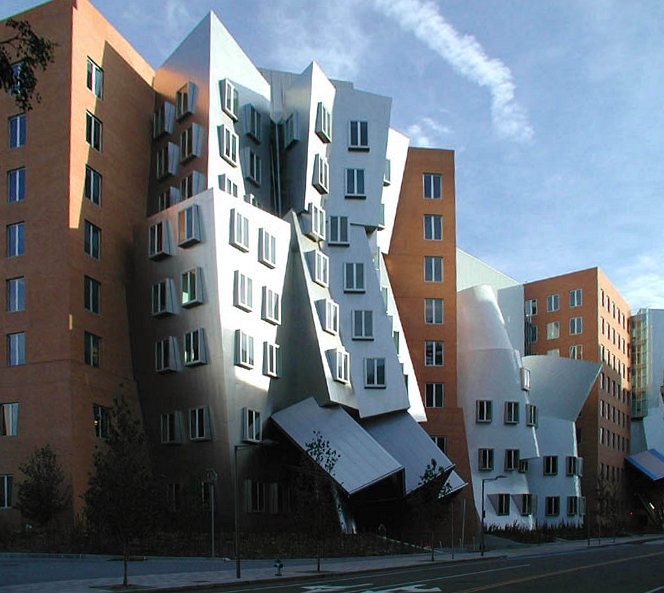 The Stata Center at MIT. The Future of Research (FoR) is a nonprofit representing junior scientists, through grassroots advocacy, to promote positive systemic change to the way we do science. To achieve this, FoR stands by three pillars of engagement – advocating for increased investment in young scientists, increased transparency in the scientific enterprise, and increased connectivity between young and established scientists. We help junior scientists organize conferences to discuss how to create and sustain an optimal scientific enterprise. We then translate these promising solutions towards a reality, working with and advocating to institutions, science societies, federal agencies and senior scientists to effect change – and to ensure the voices of those who will be scientists of the future are heard. FoR started as a group of early career researchers in the Boston area invested in improving the scientific endeavor. In the Fall of 2014 we held our first postdoc-organized two-day event, which focused on inclusive exploration of issues affecting the future of science. Ultimately, through panel discussions and workshops we developed recommendations for moving toward an equitable, sustainable research enterprise. The outcomes of the interactive workshops were presented in an F1000Research paper, “Shaping the Future of Research: a perspective from junior scientists”. Following our initial success in Boston, our published guide to organizing a symposium has inspired fellow postdocs around the country, in San Francisco, New York and Chicago, to join our efforts to advocate for young scientists and a bright future of science research (see, “Revitalizing biomedical research: recommendations from the Future of Research Chicago Symposium”). These achievements over the past two years led to Future of Research postdocs being awarded as the “People of the Year” by Science Careers in 2015. Most recently, representatives from the now national movement formed a nonprofit organization and were awarded a grant by the Open Philanthropy Project to begin full-time operations. Academics for the Future of Science (AFS) was started by members of the MIT community to create an online advocacy community. Scientists around the country have grown increasingly pessimistic about their futures and the future of academic research. AFS founders realized that the scientific community does not have a loud enough voice and is not connecting to the public or legislators effectively. Laboratories are having to layoff researchers, discontinue projects, or shut down completely. Fewer than 8% of entering PhD students will become tenure-track faculty members despite most ranking professorship as their top career choice. Our research has indicated that a major cause of the budget decline is the changing political climate surrounding overall government spending. Science does not have a loud enough voice to make adequate research funding a priority. We propose that academics need to have a bigger voice, including an increased presence on social media and more frequent and effective communication with legislators. The introduction of legislation like the Medical Innovation Act and the NIH funding hike included in the 21st Century Cures Initiative have highlighted the broad support among legislators for academic research, but also the great political difficulty involved in actually allocating funds to back up that support. We are calling for a rededication of this country to the pursuit of scientific knowledge and technological advances. MIT’s Graduate Student Council (GSC) exists to enhance the overall graduate experience at MIT by promoting the general welfare and concerns of the graduate student body, creating new programs and initiatives to provide opportunities for growth and interaction, and communicating with the MIT Administration and Faculty on behalf of graduate students. The GSC is led by the Executive Committee and has various committees and boards to address graduate student issues. GSC advocates for solutions to policy problems to improve the lives and work of MIT graduate students through many channels, including engagement with all levels of government, through its External Affairs Board (EAB). EAB works directly with federal legislators and policymakers to advocate for strong, stable federal funding for basic scientific research, close ties between the academic research community and policymakers to enable evidence-based development of policy and regulation, and policies that strengthen the talent pipeline to train future academic researchers.